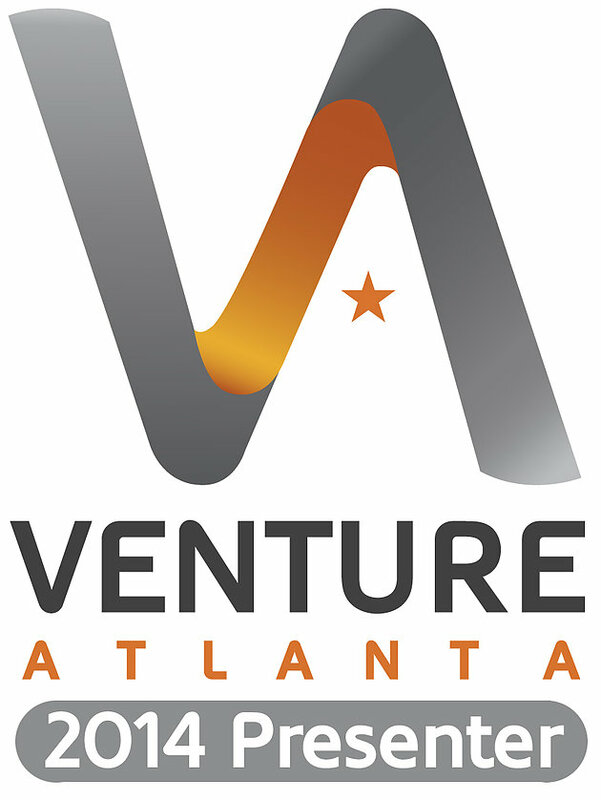 We are excited to announce that we have been selected as a presenter at Venture Atlanta 2014, Georgia’s premier event connecting technology innovation and investment capital, to be held October 21-22 at the Georgia Aquarium. The 34 early and later stage companies chosen to present reflect a wide range of technologies and diverse markets, while highlighting the innovation of Georgia businesses. Presenting companies and conference attendees will have numerous opportunities to network with regional and national venture capitalists and investors during the two-day event. 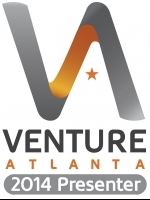 Now entering its 13th year, Venture Atlanta has helped local companies raise more than $1.3 billion – a number that continues to grow. The conference provides an invaluable experience for entrepreneurs, resulting in funding, national investor exposure, unparalleled relationship building, and mentoring by successful technology executives.